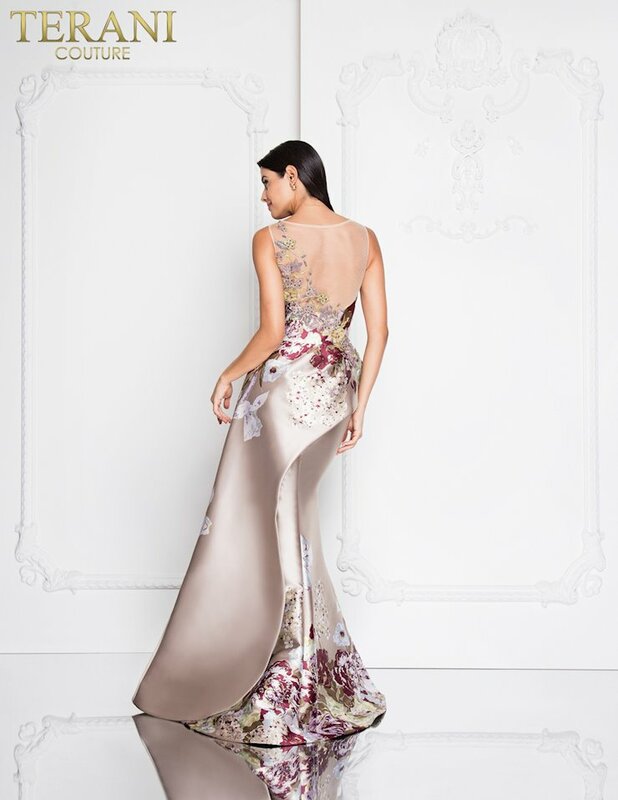 Looking for the perfect, fashion-forward evening gown for your speical event? 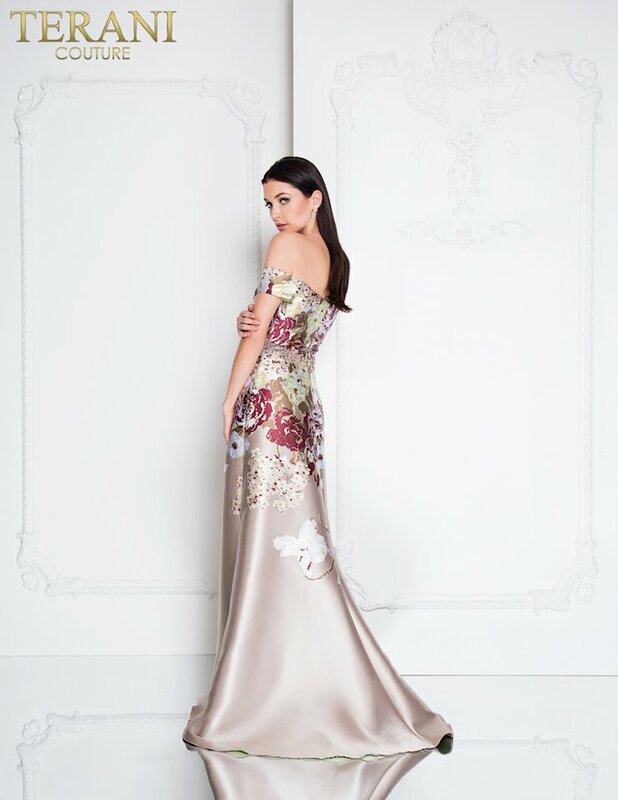 Look no further than the collection of Terani Couture social occasion dresses at Henri’s! These award-winning evening gowns are sure to turn heads, whether you choose a sleek sheath style gown, a soft chiffon dress, or a big, beautiful ball gown. The attention to detail in this collection of exquisite, special occasion dresses by Terani Couture is exceptionally apparent in each gown. Find Terani Couture evening gowns for all events in stock at both Henri’s retail locations and online at henris.com!